Our own Professional Photography alumni Andrew Legere and Rodrigo Tomzhinsky are speaking and presenting their work this weekend at the Capture Photography Festival here in Vancouver. 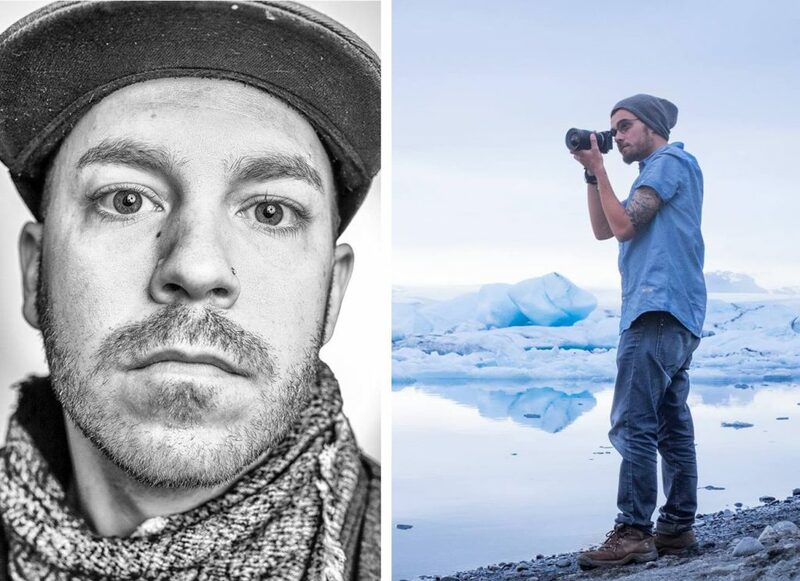 Andrew hails from Alberta while Rodrigo comes from Brazil, and both are establishing themselves locally as emerging fine art photographers. Launched in 2013, the Capture Photography Festival is Western Canada’s largest lens-based art festival. Ian McGuffie, Head of Photography at VanArts, has been involved on the festival board since its inception, so we’re thrilled to see our own alumni being featured! 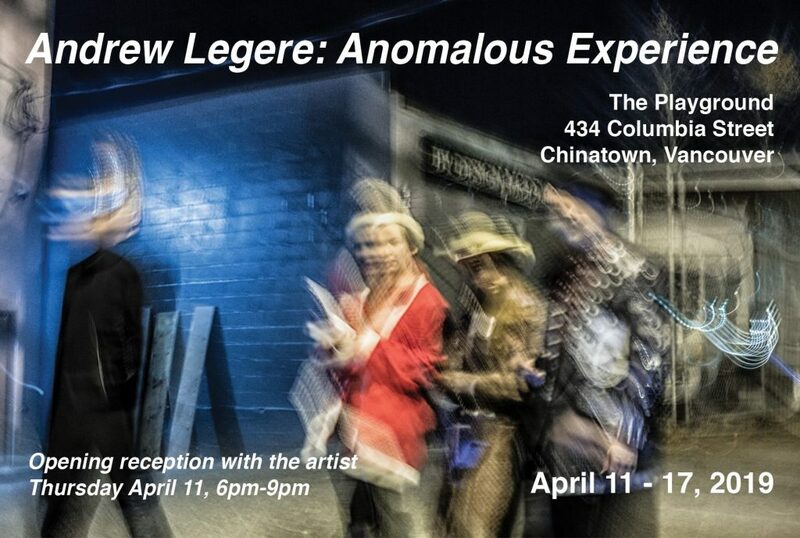 Andrew Legere speaks about his current exhibition, Anomalous Experience, discusses his process from capture to print, and provides a brief history of his photography. Tom and Andrew Legere discuss why they choose to photograph people as well as their methods of abstraction in their photography practices, which are visually very different.